Landscape Design | Godbold Landscape Services, Inc. 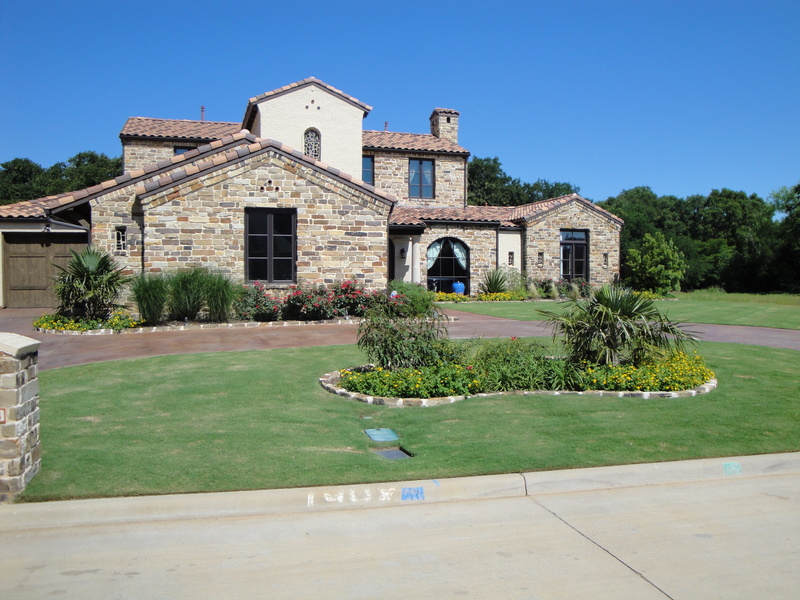 Nothing will add to the curb appeal of your home like professionally installed landscaping. 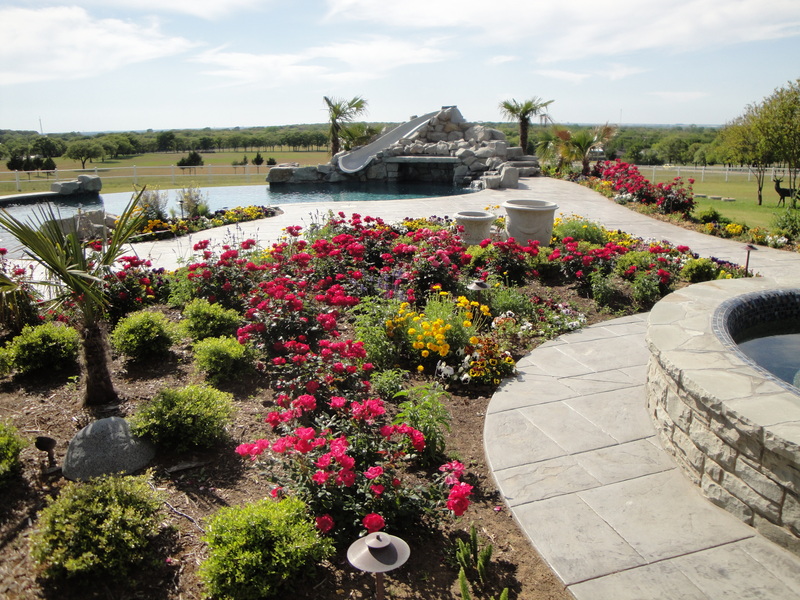 We will design and install a landscape that fits your needs. We use plants and trees that are native or adapted to this area. We always look at the “big picture” when we are installing landscapes and will identify any areas of concern before the project is installed. Our regular mowing service is performed on the same day of the week during the growing season. We typically mow weekly from April-October and bi-weekly during the spring and fall. We bill monthly for all services performed during that month. © Copyright 2018 Godbold Landscape Services, Inc. – All rights reserved.